In the last years of his life, the former teen idol apparently struggled with alcohol abuse, resulting in three DUI arrests in five years. After a 2014 trip to the rehabilitation centre, David told family and friends that he had stopped drinking. But, a recent report by people.com has revealed that in a new documentary that will be aired next week in the US on A&E Network has a different story. It will have Cassidy making a shocking admission just two months before he died of organ failure on 21 November 2017 at the age of 67, as per the website. After being rushed to the hospital when he fell ill in a recording studio, Cassidy called producers to explain what had happened. "I have a liver disease. There is no sign of me having dementia at this stage of my life. It was complete alcohol poisoning. The fact is that I lied about my drinking. I did this to myself to cover up the sadness and the emptiness," Cassidy told A&E producer Saralena Weinfield in a recorded conversation. As it turned out, Cassidy was still abusing alcohol until the last months of his life. It was shocking for the star's family including his children Katie, 31, and Beau, 27, who assumed he was living a clean and sober life. 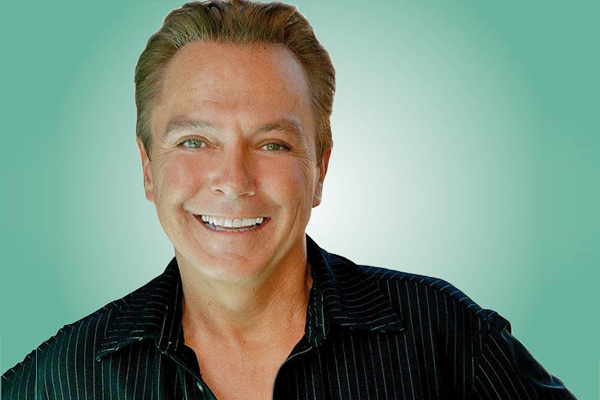 Producers of the docuseries debated what they should do with the footage and ultimately decided to edit it into a documentary titled - David Cassidy: The Last Session. In the documentary, a frail and weak Cassidy deals with health problems and memory loss as he records a new album in an attempt to stage a comeback. MUMBAI: Leaving Neverland, the controversial two-part documentary featuring two men accusing late King of Pop Michael Jackson of sexually abusing them as children, got more eyeballs in the UK than in the US. MUMBAI: A behind the scenes documentary on the Jonas Brothers is underway for Amazon Prime Video. The film will follow Sucker, the band's first new music release in nearly six years.